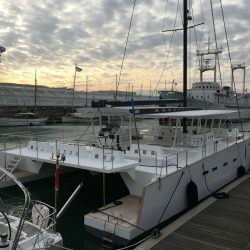 The Day 1 90′ was launched on February 26th 2018. 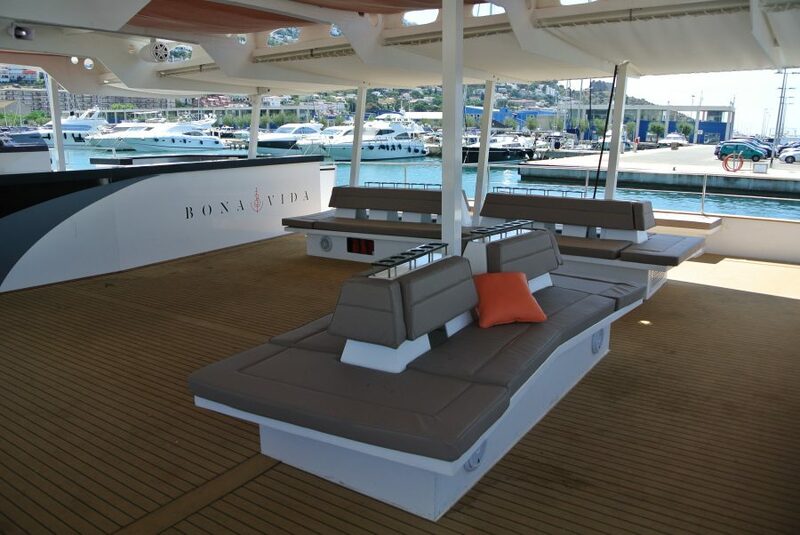 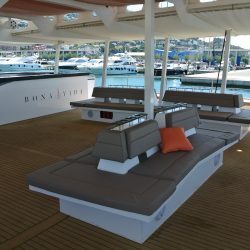 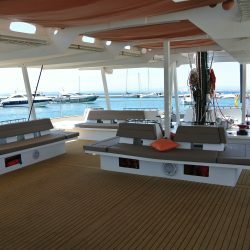 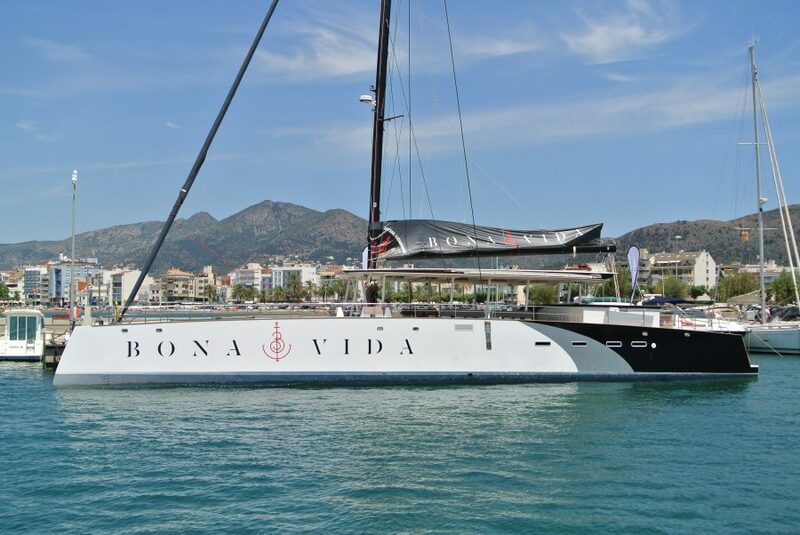 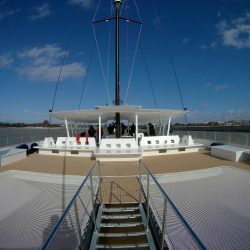 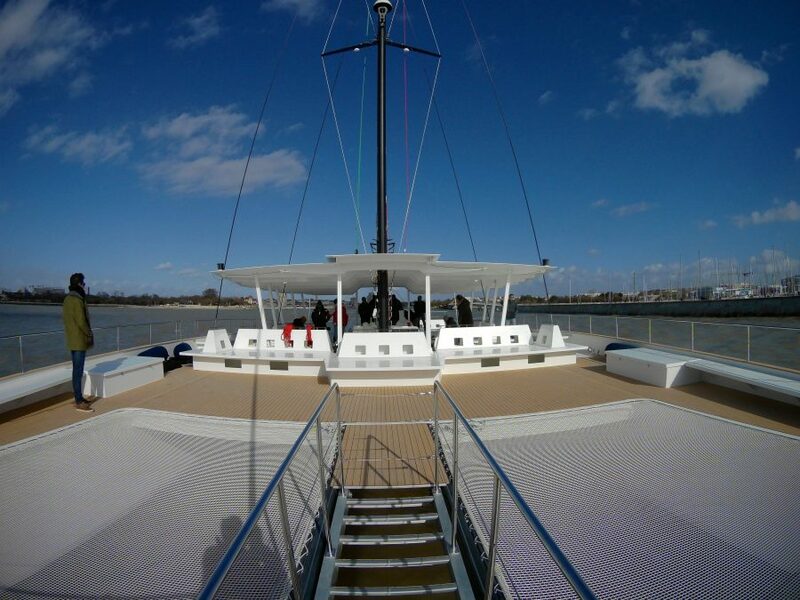 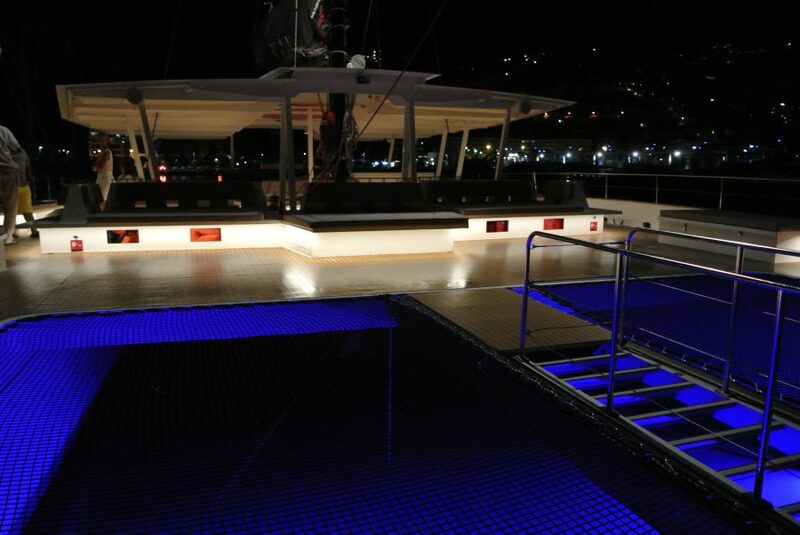 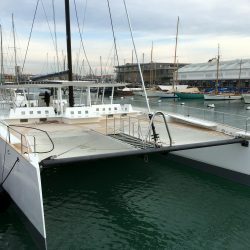 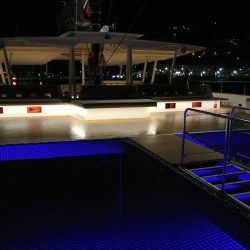 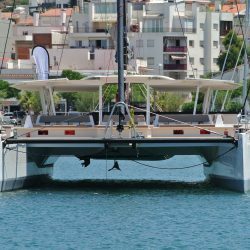 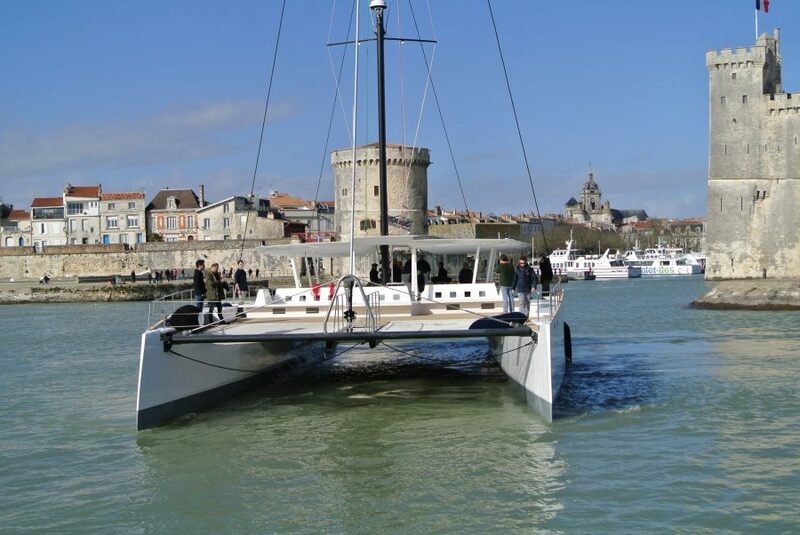 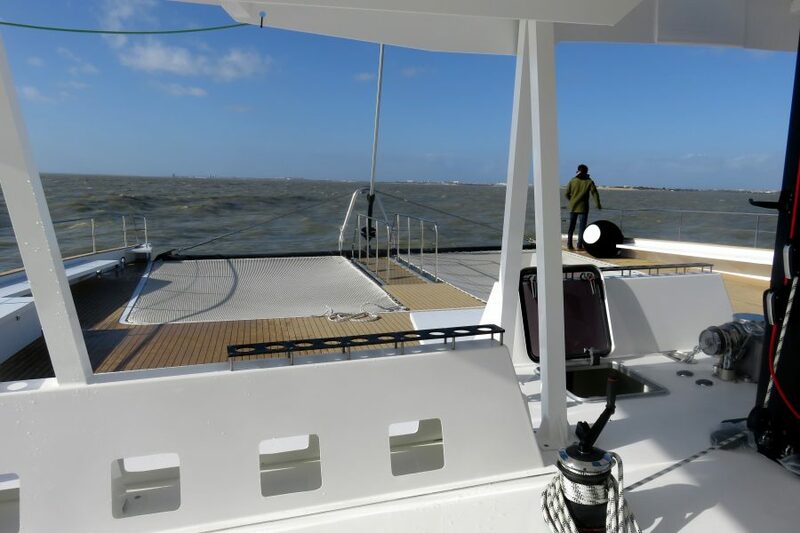 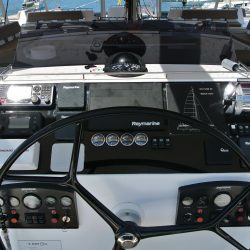 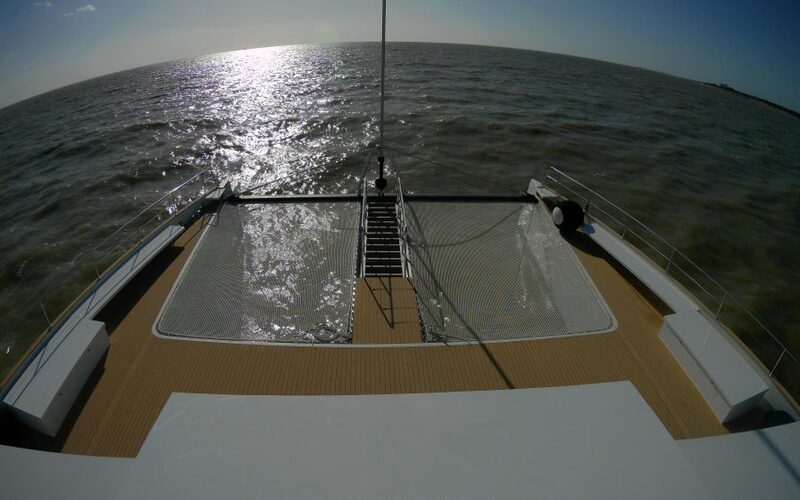 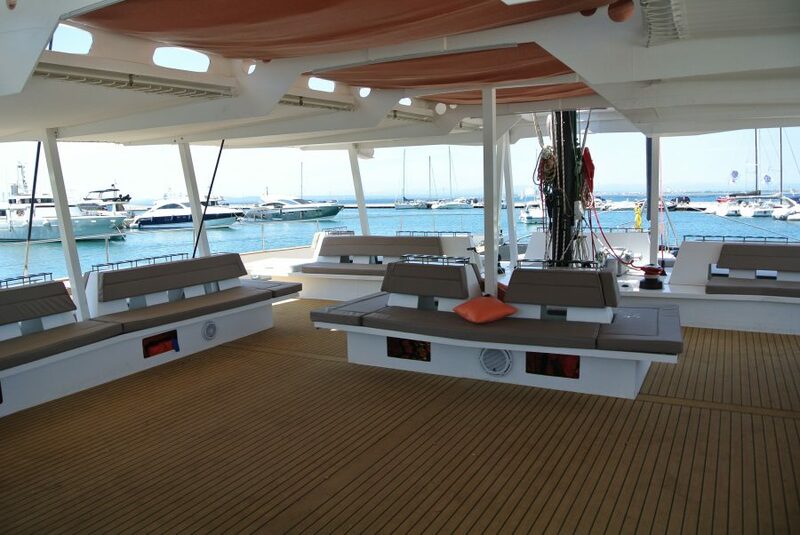 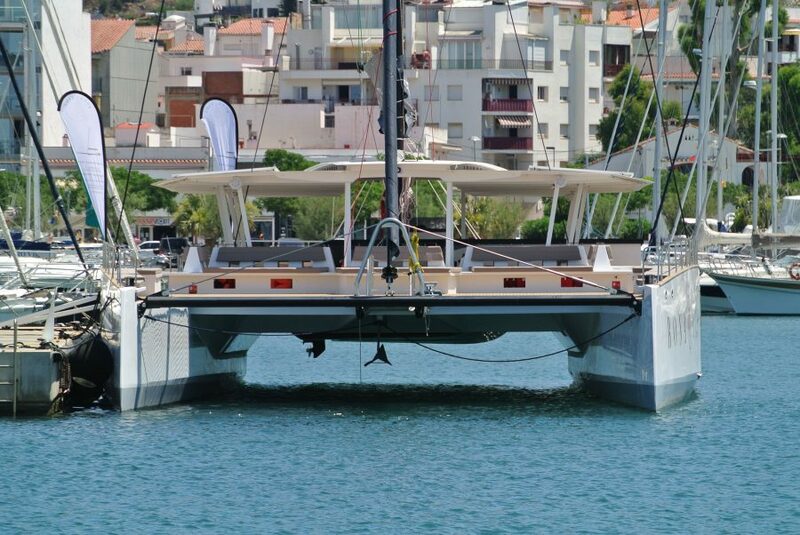 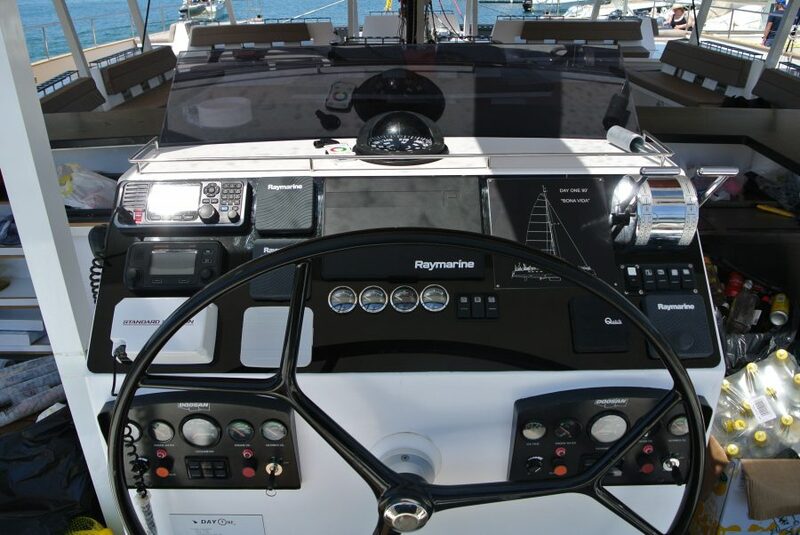 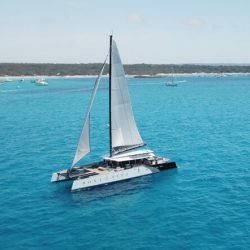 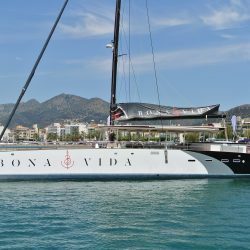 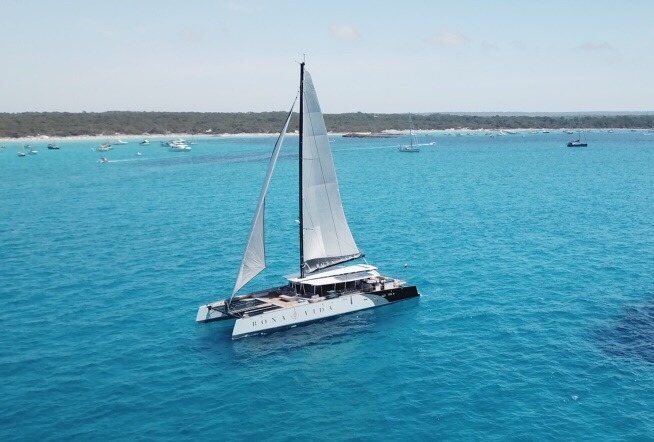 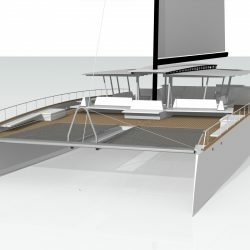 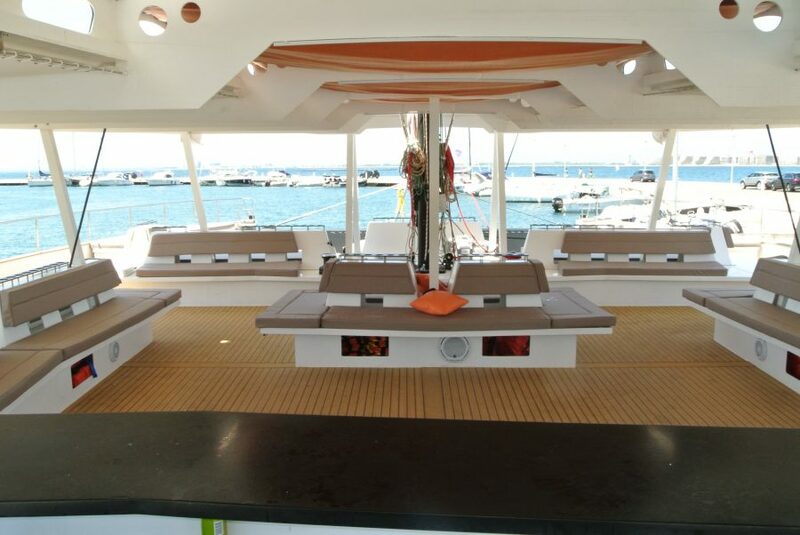 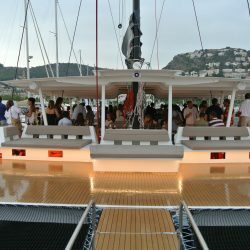 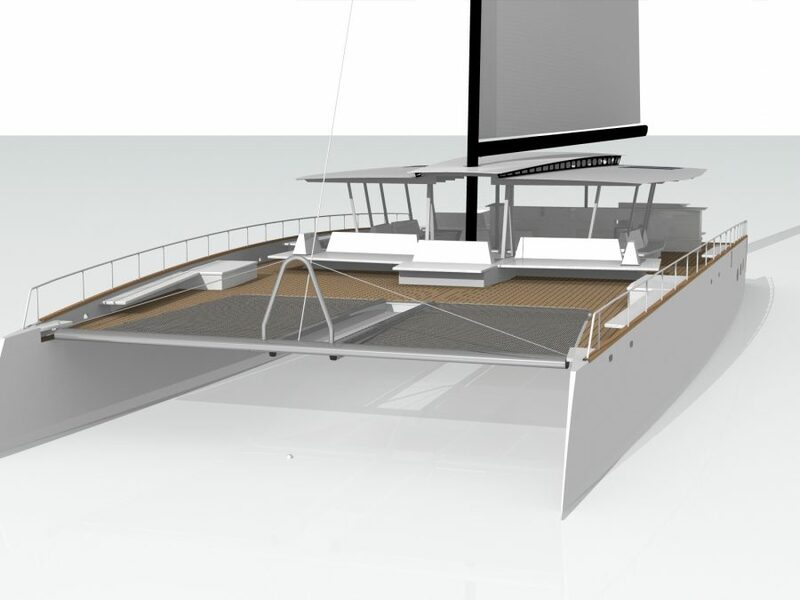 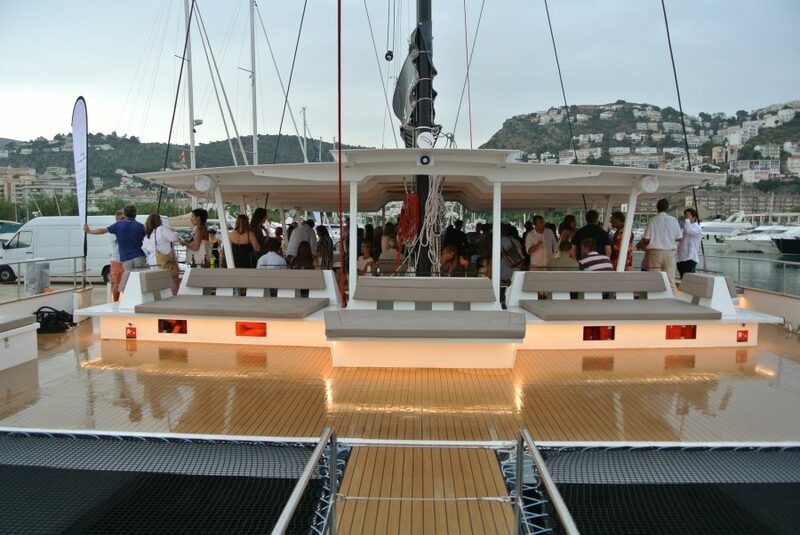 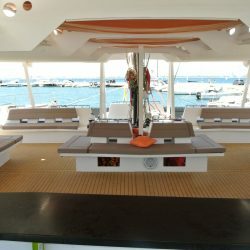 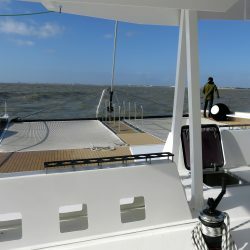 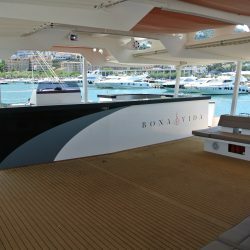 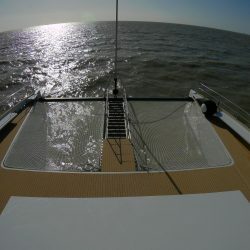 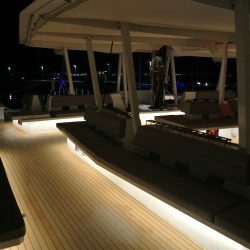 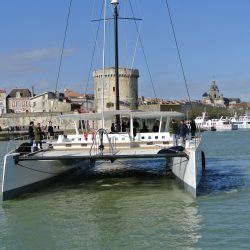 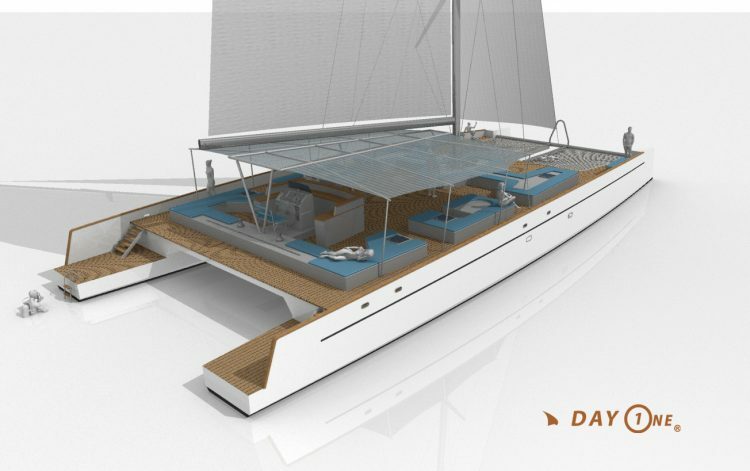 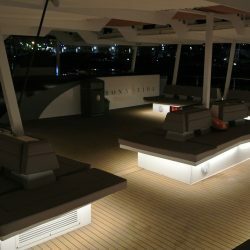 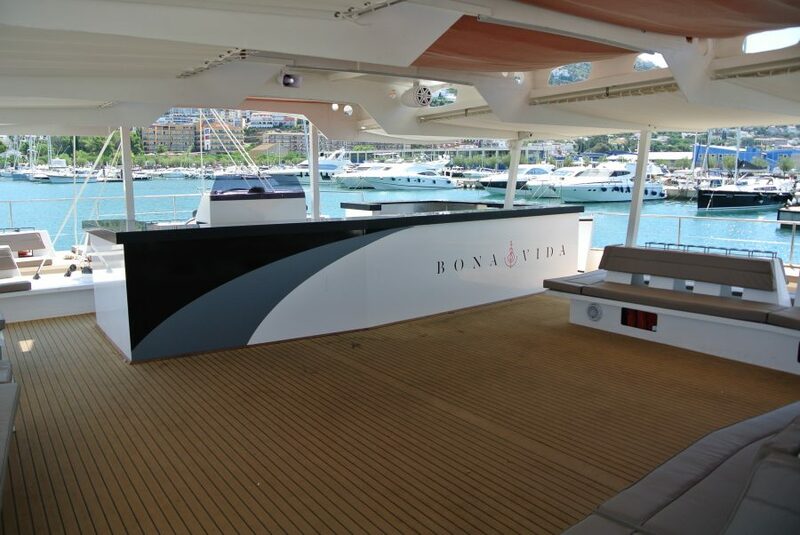 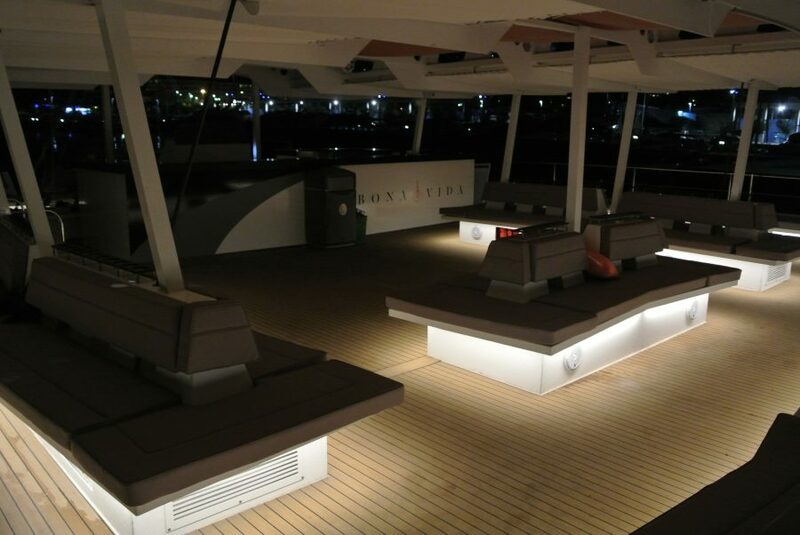 The catamaran will then take the direction of Rosas, in Catalonia, where its owner operates a day-charter base. 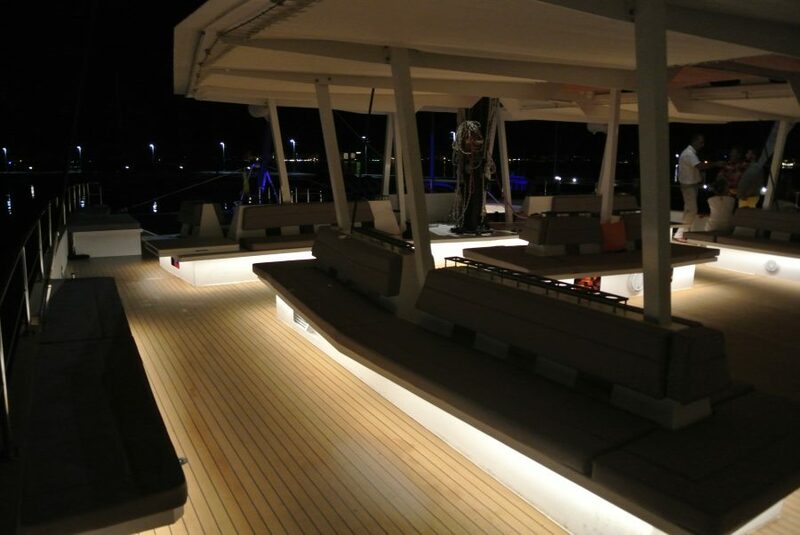 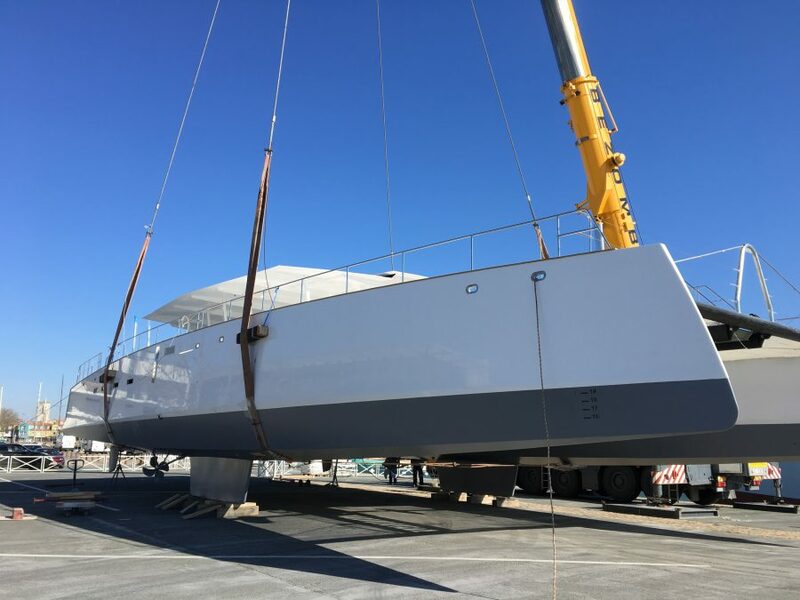 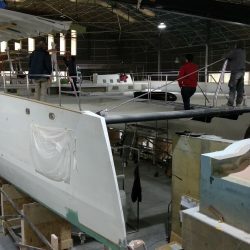 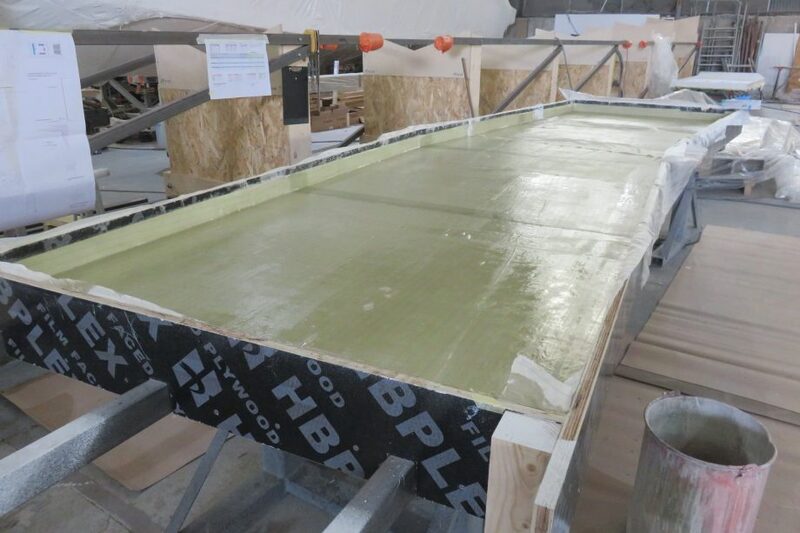 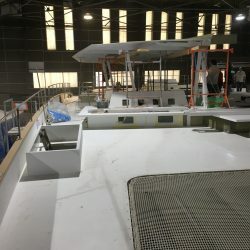 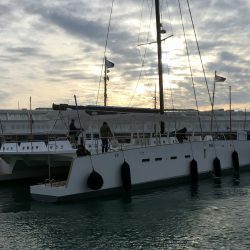 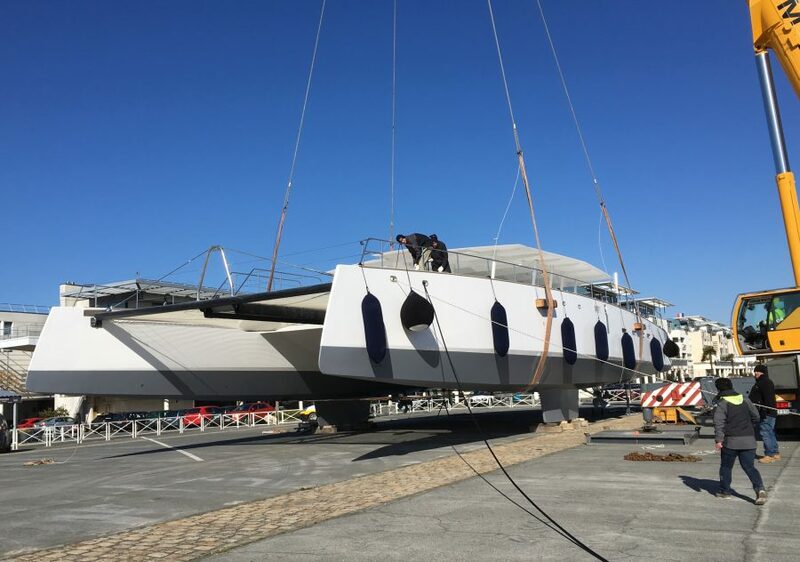 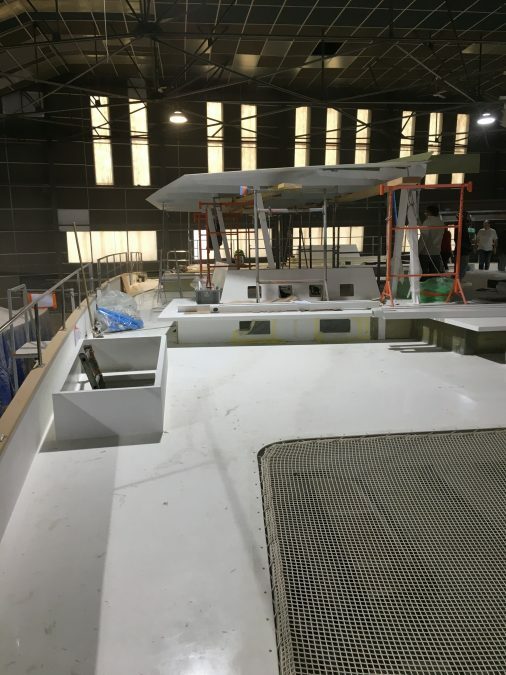 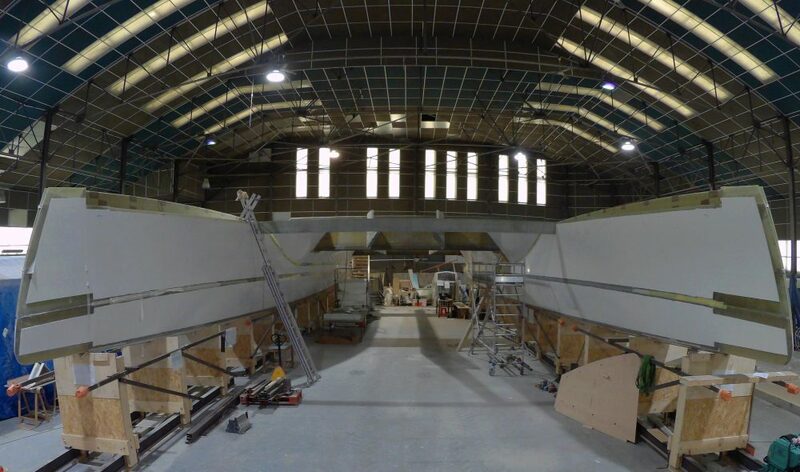 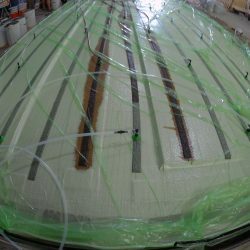 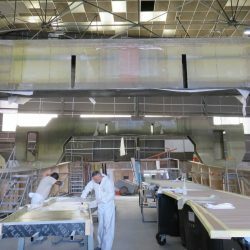 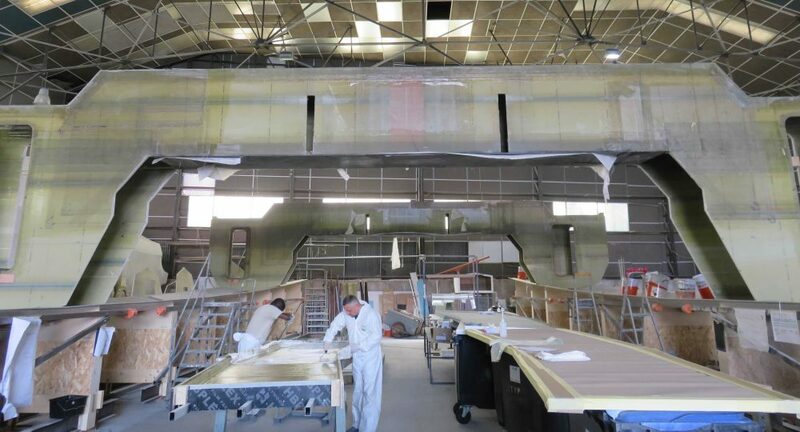 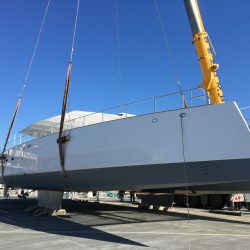 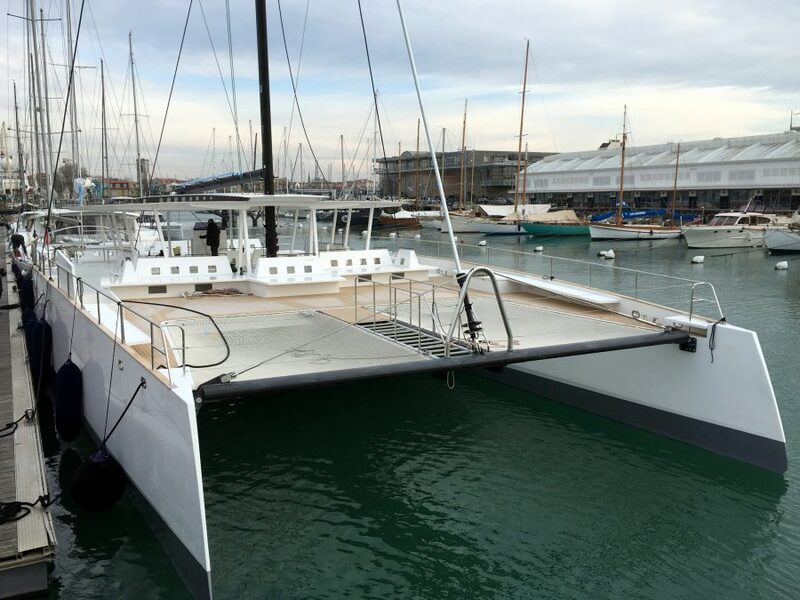 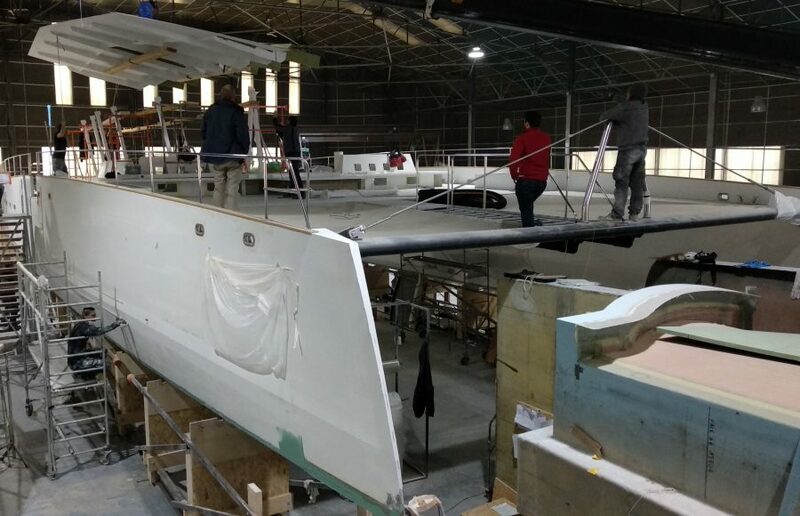 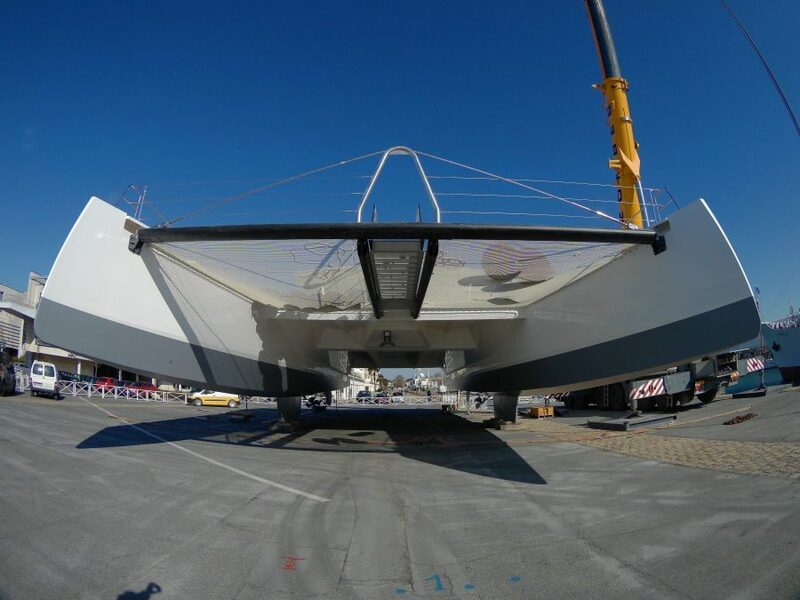 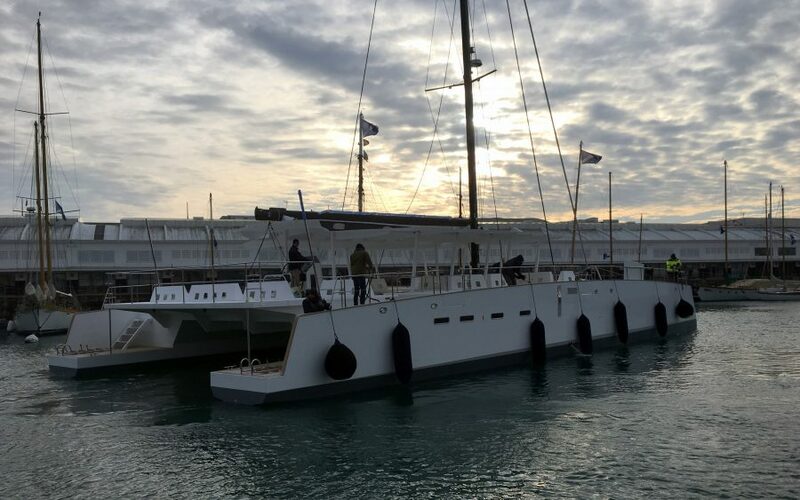 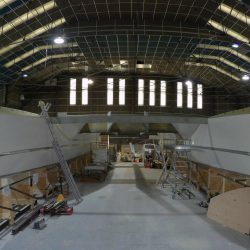 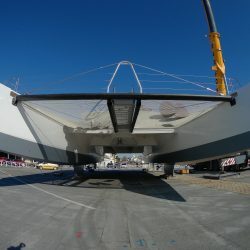 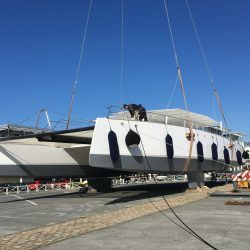 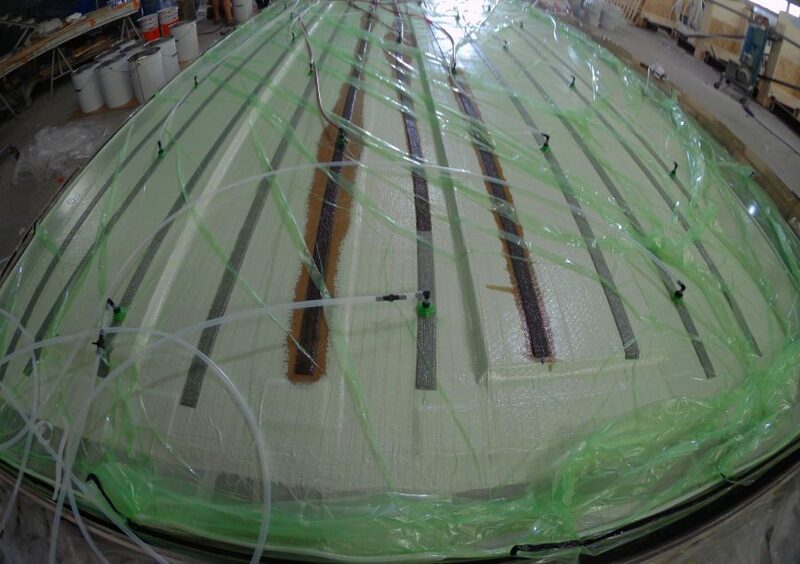 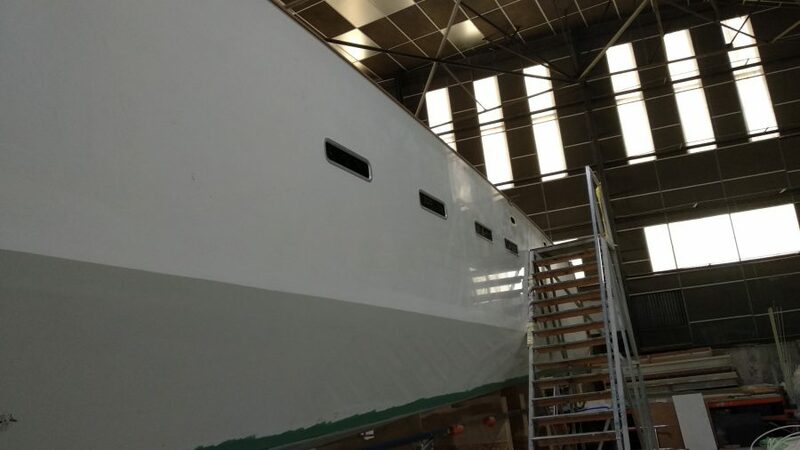 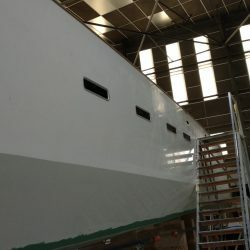 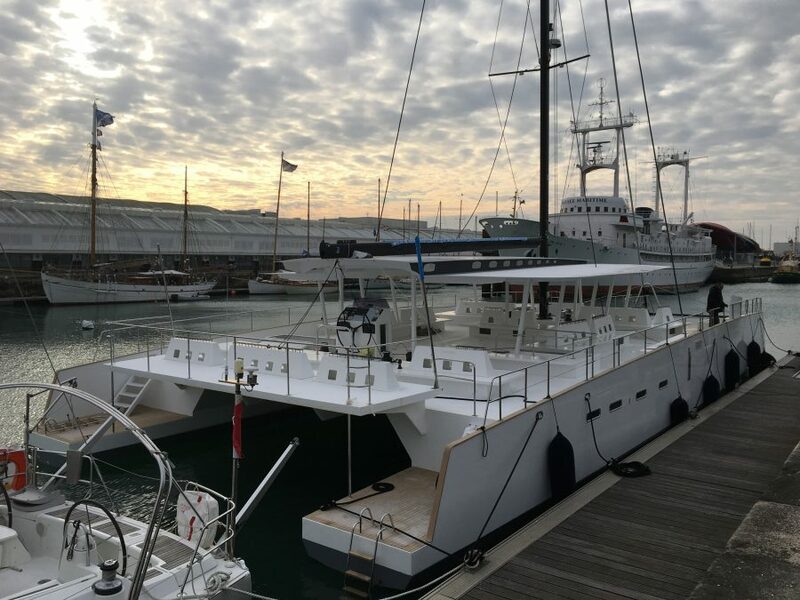 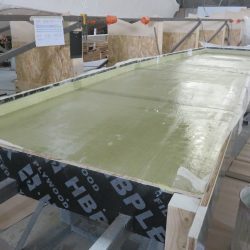 After the finishing works, the Day 1 90′ will be transported to Colombia where its spanish owner “Mare Nostrum” opens a new base to be put into operation in the spring.